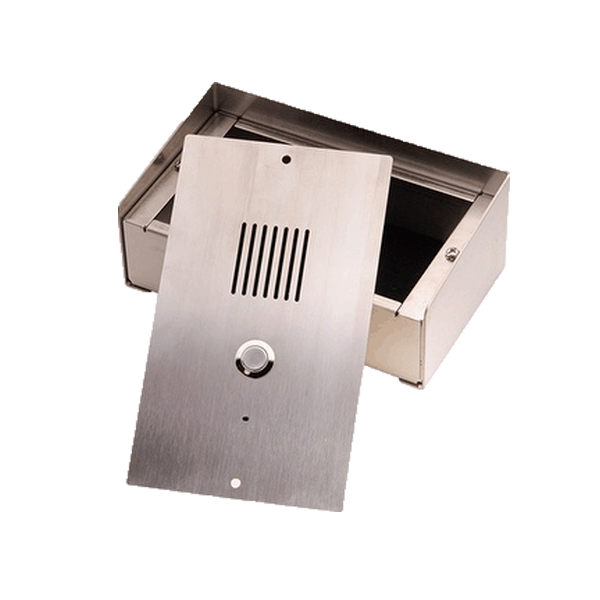 Nova and SuperNova AV series from Aristel are designed to meet the needs of today’s cost-conscious businesses demanding value for money in a technically advanced phone system. 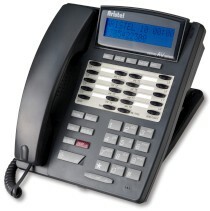 Both combine user-friendly design with convenient features for the ultimate easy-to-use business phone system. Both series feature full hands-free operation, a large, tiltable LCD display, a handy inbuilt calculator, line indicators that change colour according to call status, one-touch call hold and transfer, off hook ring, message wait light, account coding and even remote door unlocking. Select the handsets that suit your needs. 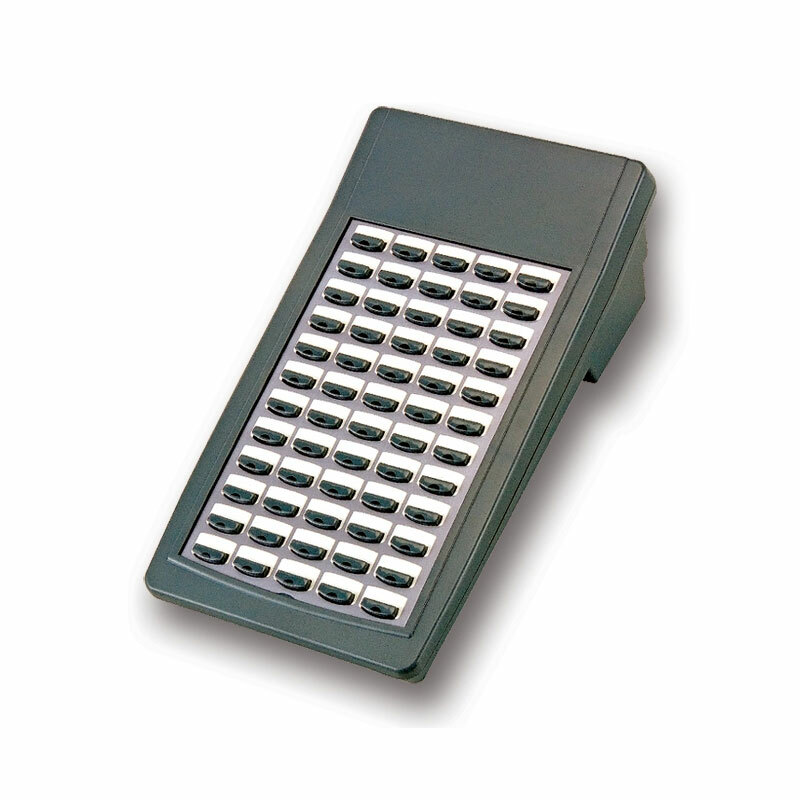 The 20-button Nova is ideal for most businesses, while the SuperNova features 25 buttons and an illuminated display. 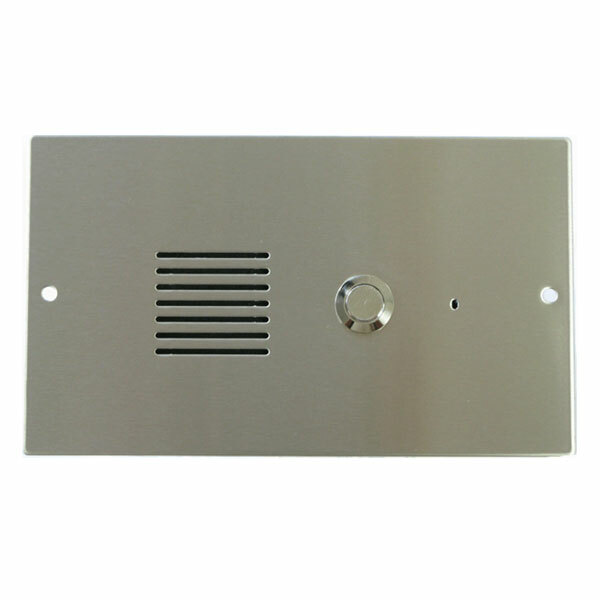 All AV Systems come with inbuilt caller ID option. Flexibility is inbuilt in every system. Your choice of handsets can be added as your business grows. Nova systems can be expanded to a maximum of up to 40 lines and 256 ports. Nova and SuperNova handsets are compatible with all Omni UF and Aristel AV systems and offer cost-efficient upgrade options for older handsets. Nova business phone systems are fully covered by a one-year all-component warranty supported by the Aristel manufacturing and worldwide distribution network.